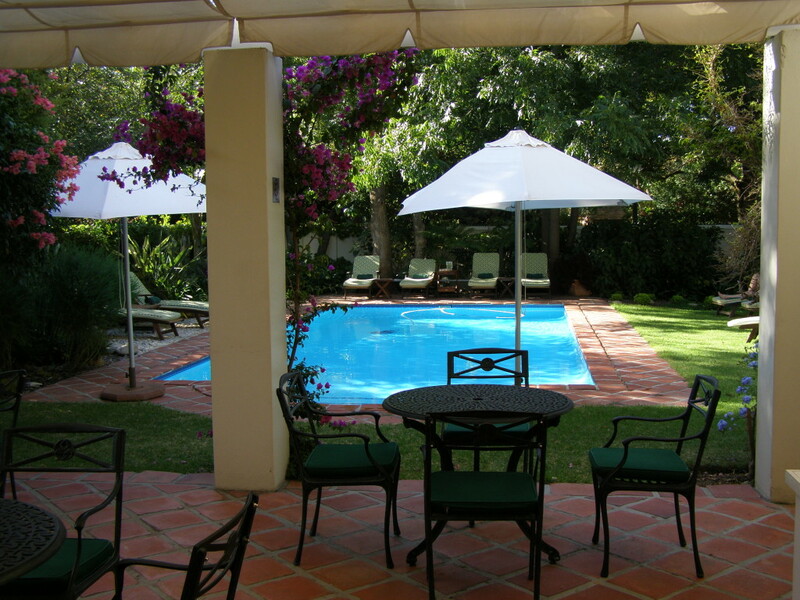 This is a gem set in the leafy University district of Stellenbosch. 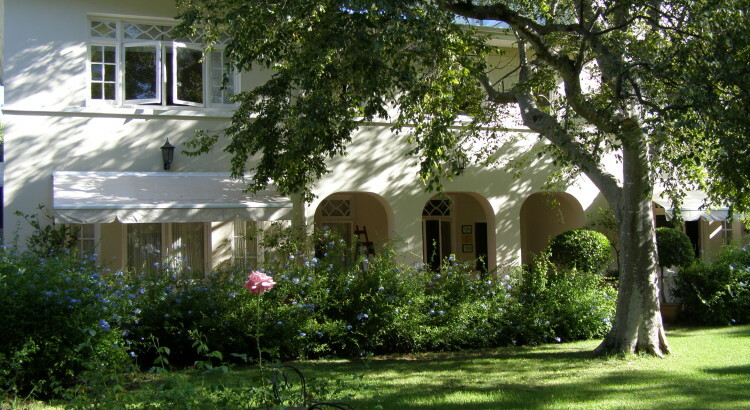 This is one of the premier universities in South Africa and ensures that the town is lively with an excellent atmosphere in the evenings. 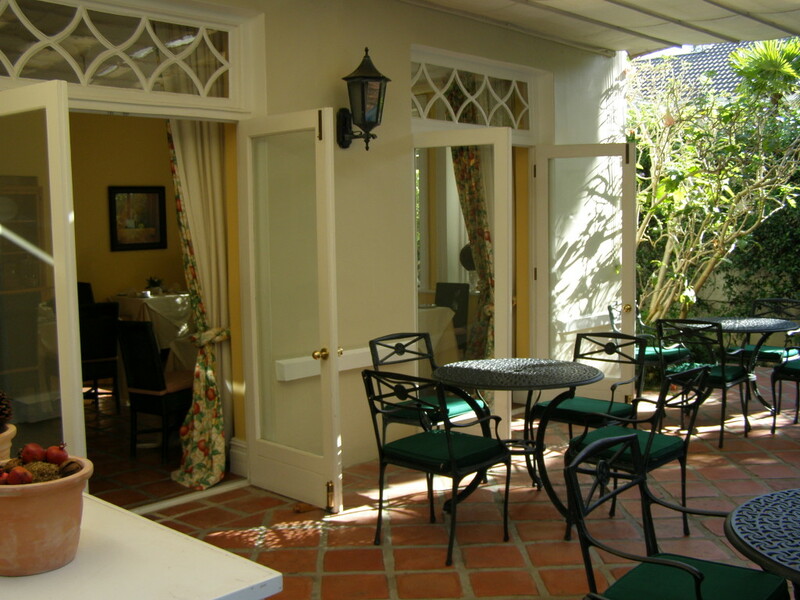 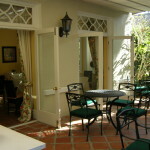 Summerwood was built in 1904 and has 8 larger than average and beautifully appointed suites. 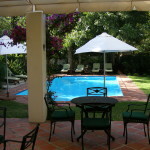 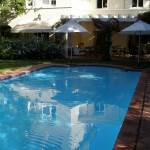 The gardens are a welcome retreat during the hot summer days with a great pool to lounge around. 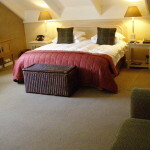 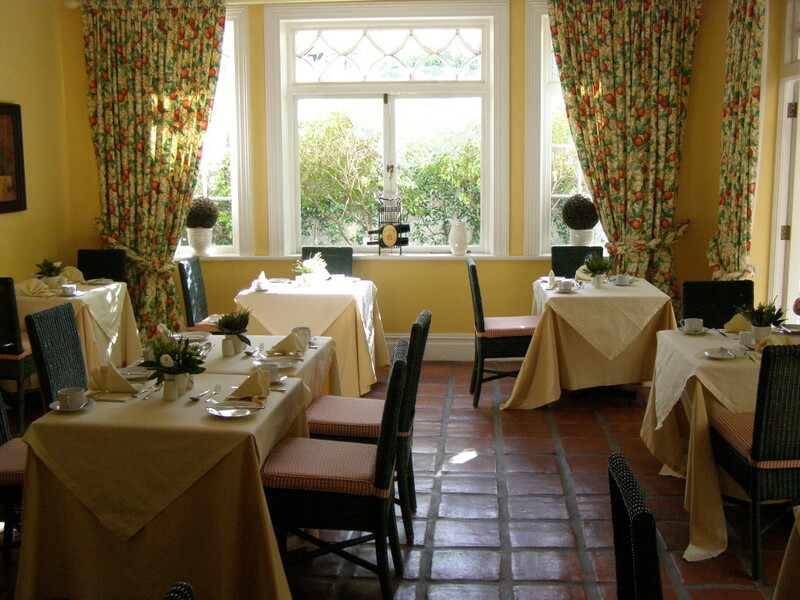 Unusually, the owners prefer not to have coffee and tea making facilities in the rooms but will provide complimentary refreshments when required. 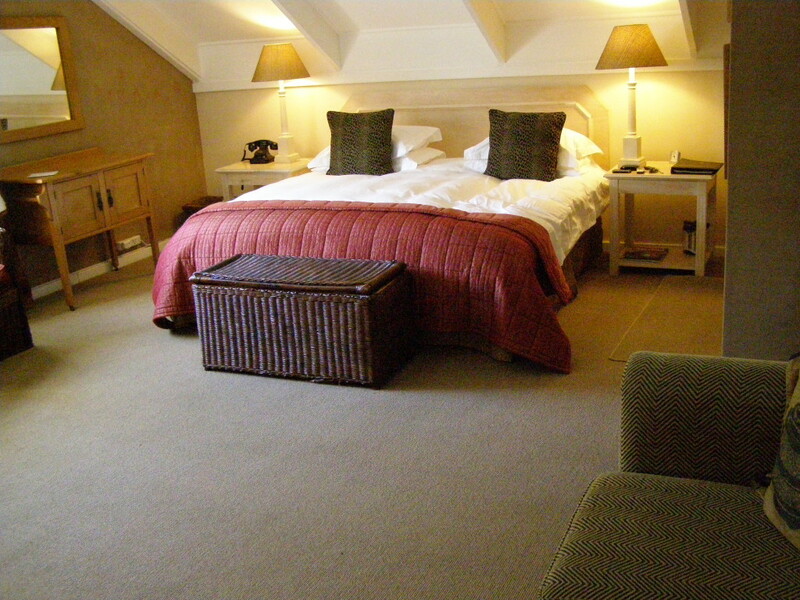 Each room does have a minibar as well as full air conditioning. 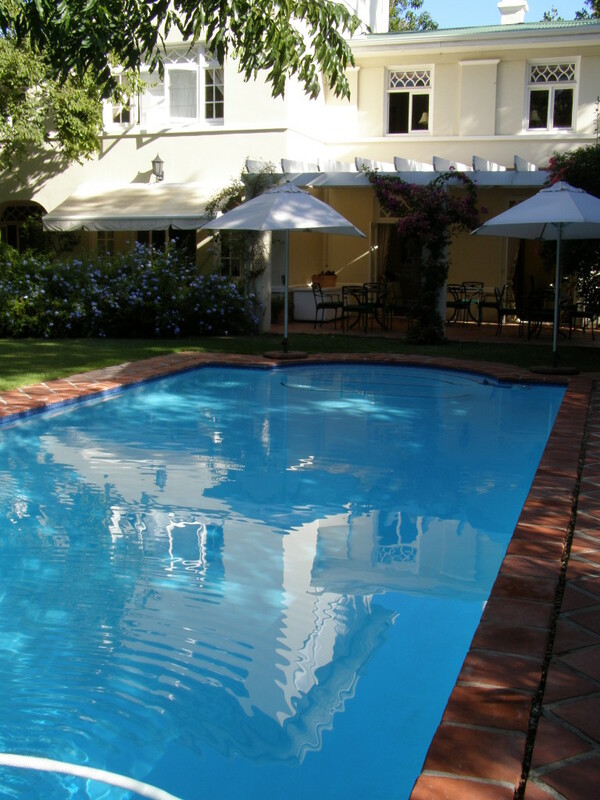 The centre of Cape Town is a 35 minute drive away, so rather than stay in the centre of the city, why not relax at Summerwood and use this as your base from which to see Cape Town & Table Mountain, the Cape Peninsula (45 minutes’ drive) and the winelands. 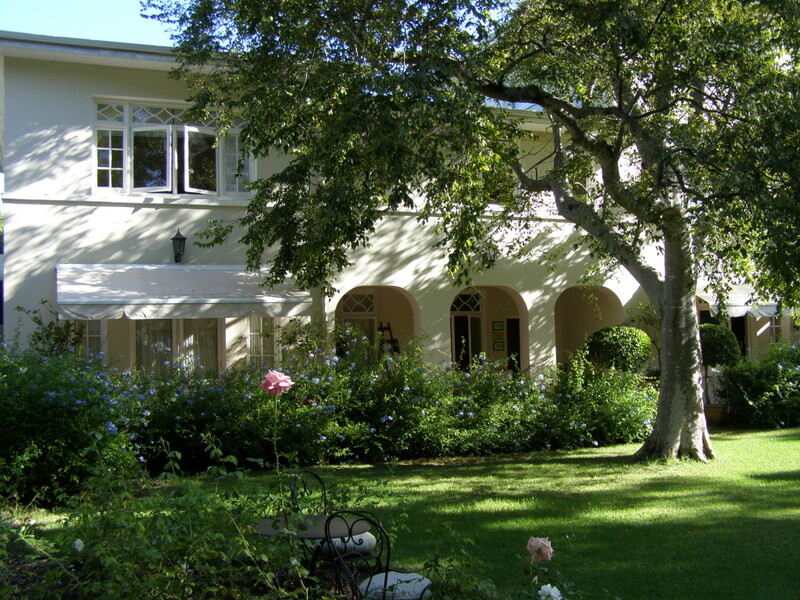 Stellenbosch is often regarded as the centre of the winelands and it is easy to drive across the mountains to Franschhoek (20 minutes’ drive), Paarl (15 minutes’ drive and even Tulbagh (1 hour drive). 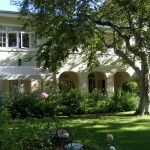 There are numerous excellent wineries close by and you are spoilt for choice of restaurants to visit. 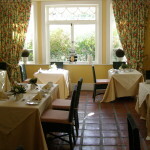 We make this easy for you by suggesting some favourite wineries and restaurants.